Generally, children don’t know the value of your money. All they know is that if they want something at a store, you reach into your purses and make it happen. And our schools don't teach financial literacy. And that reasons enough for you as parents to take responsibility and teach the kids the value of money. 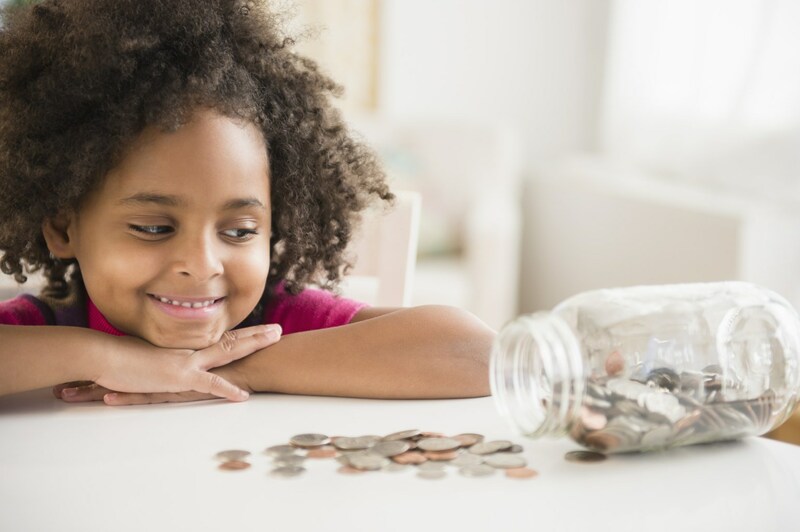 Importance of saving: Encourage your children to plan ahead and save money to achieve their desired goals. Putting money away for them and allowing them to watch their money grow will teach them to be more patient and disciplined with their money. Bank account: A kids’ banking account is a great tool which can be used by children for monitoring, managing and saving their money. Having their own bank account will teach them the responsibility of managing their own finances. Enabling children to see their money via digital platforms is a fun and interactive way to educate children about managing their money, while also being safe and convenient for both parent and child. Budgeting and spending: Assist them in drawing up a budget each month and let them take control of their spending. For example, allow them to allocate a budget for necessities like school stationary, savings, and pocket money. Whenever possible, go shopping with them and guide them when necessary. Reward effort: Be mindful not to give your children too much pocket money without them putting in an effort to get it. Ask your children to help out with house chores and reward them based on their contribution. This will help them to appreciate the value of money. Give them a chance to practice with it and learn from their activities. They will grow to know the value of their money.